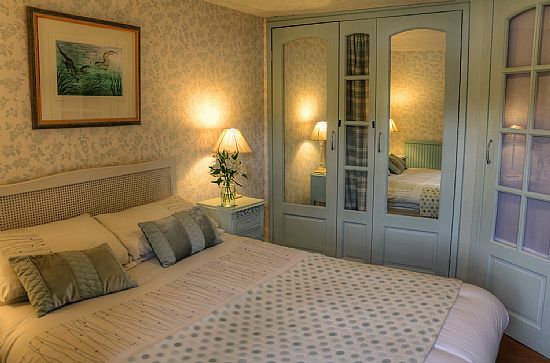 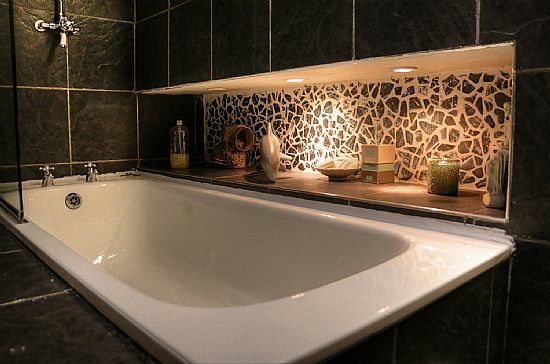 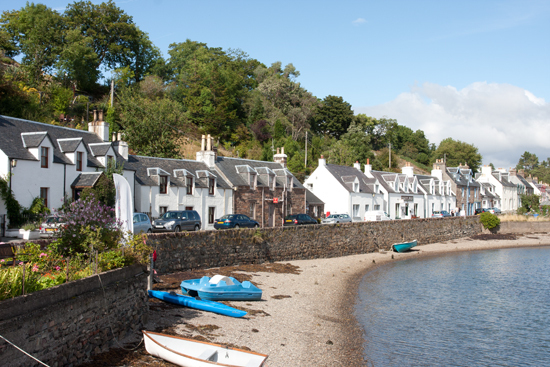 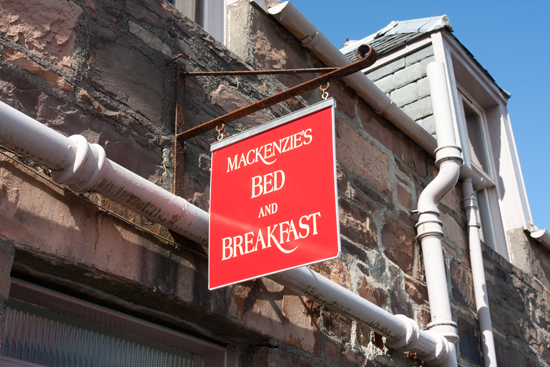 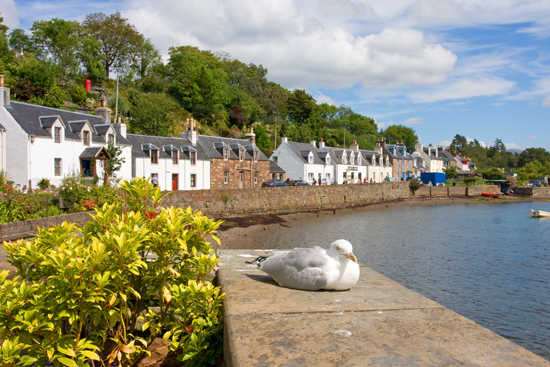 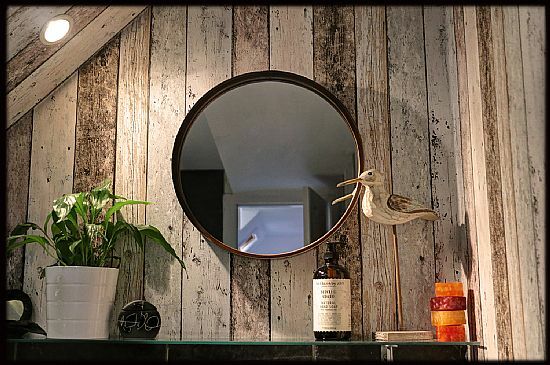 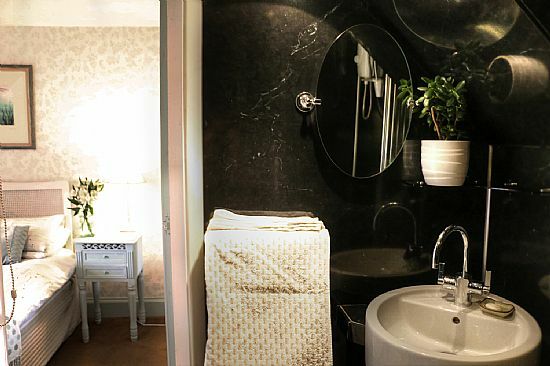 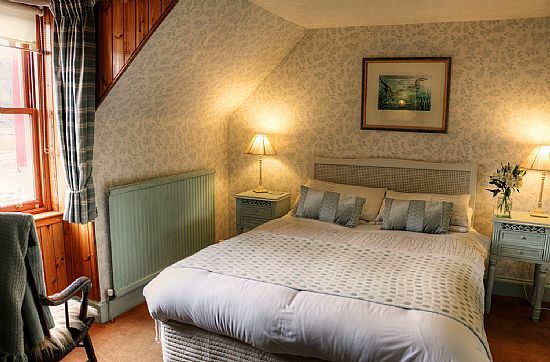 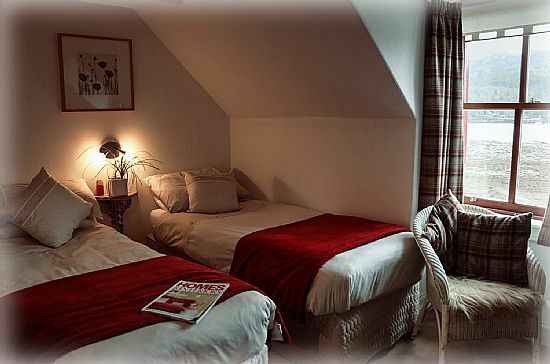 You will be assured of a warm welcome at Mackenzie's Bed and Breakfast in Plockton. We are open from Easter to October but may have availability out with this period. 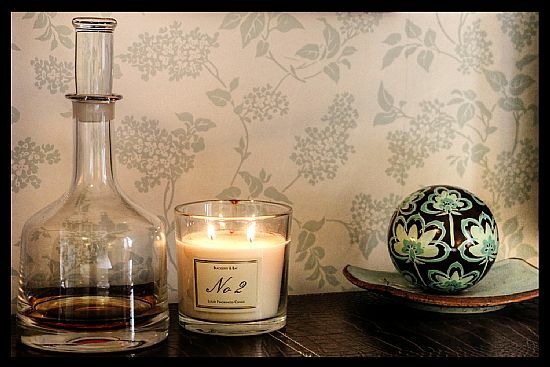 We are closed for Christmas and New Year. 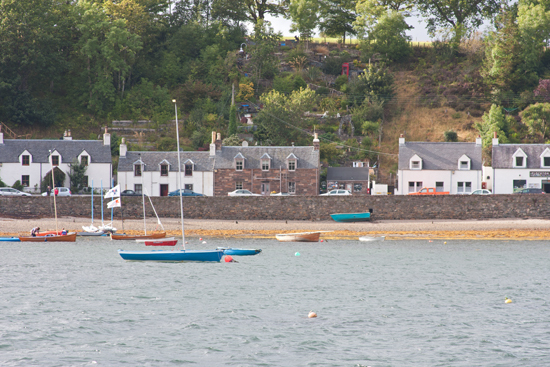 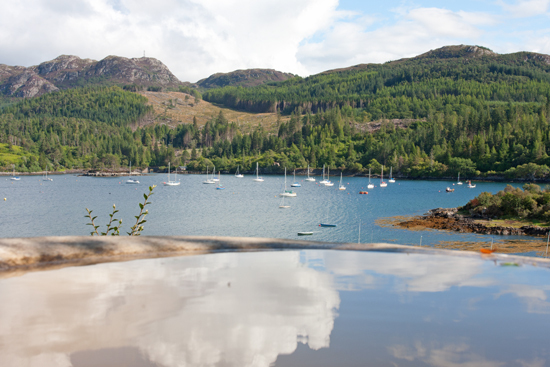 The house is located at 32 Harbour Street, right on the waterfront overlooking the loch and Plockton crags. 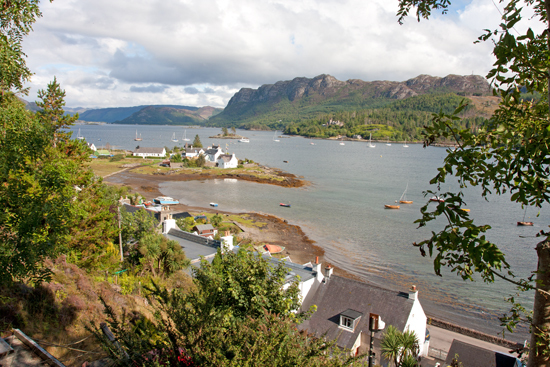 We are at the heart of this wonderful Highland village, made famous by the TV series 'Hamish Macbeth', with so much to see and do close by. 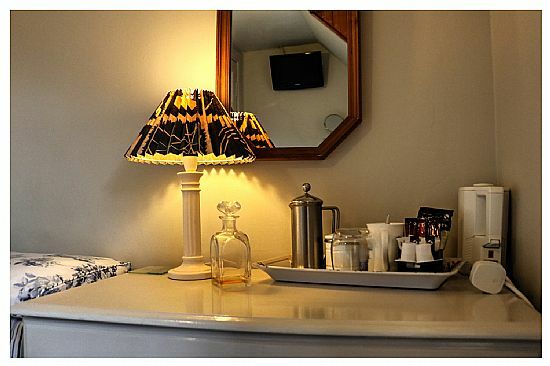 A home from home, and anything that we can do to make your stay a more memorable one you just have to ask, we'll do our best. 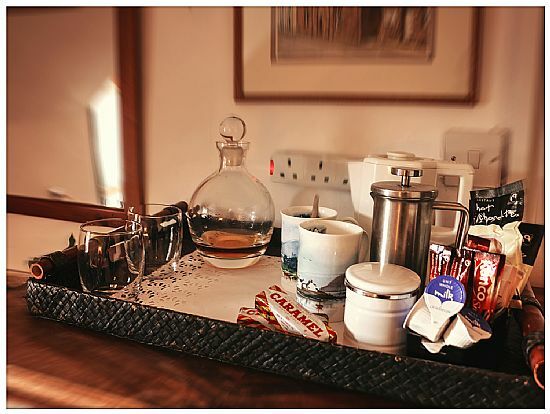 All rooms have a hospitality tray, TV and free wifi. 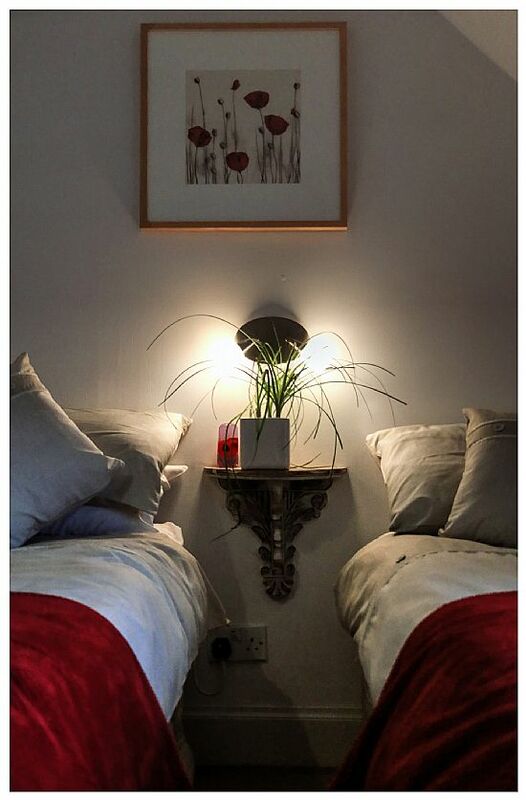 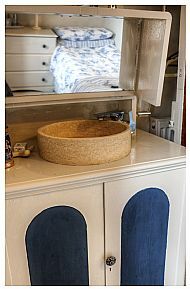 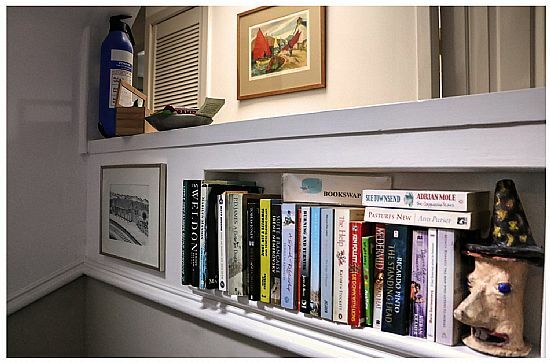 Click on a photograph to see a larger image and below the pictures we have shown some facilities of the house and those nearby We look forward to welcoming you. 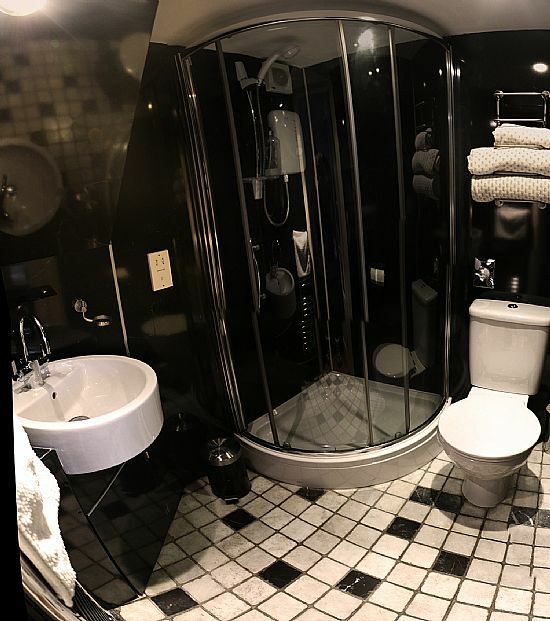 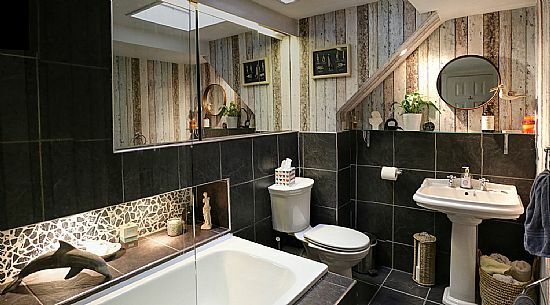 the en suite for the double room. 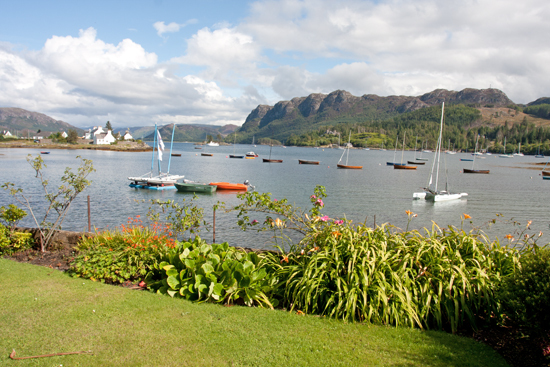 The great view from our garden! 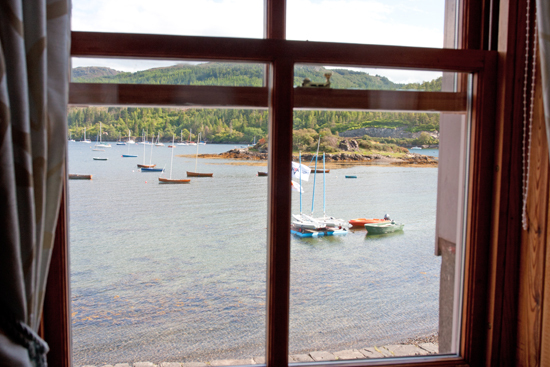 As close to the sea as it gets! 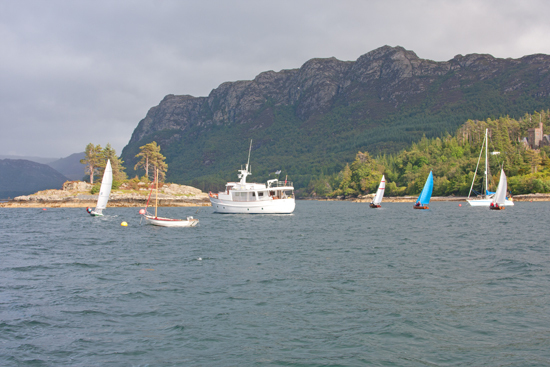 RYA sailing school at Plockton boat hire contact us for discounts on accommodation when booking lessons. 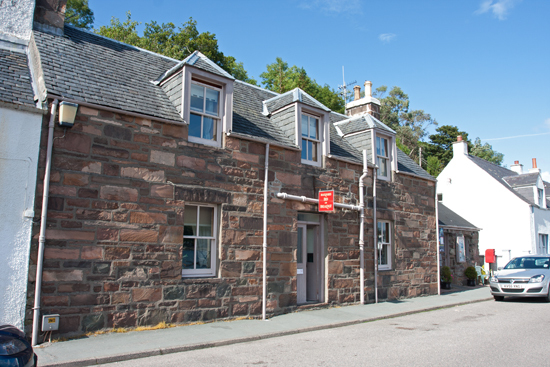 The Studio', a fine gallery and gift shop.